Warm Up for the Center City Jazz Festival at Art After 5! 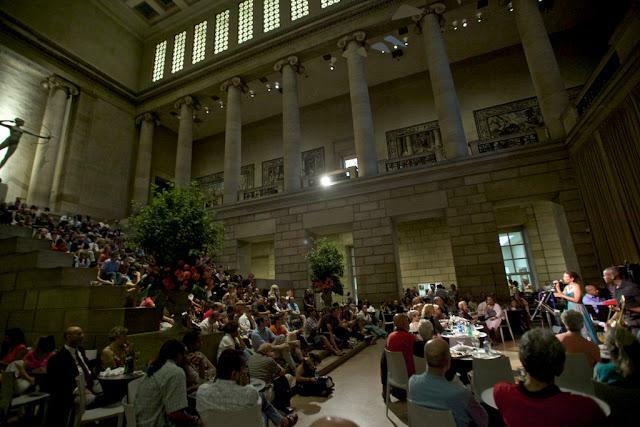 Join WRTI’s Jeff Duperon this Friday, April 11th at 6 pm as he broadcasts live from Art After 5 at the Philadelphia Museum of Art. 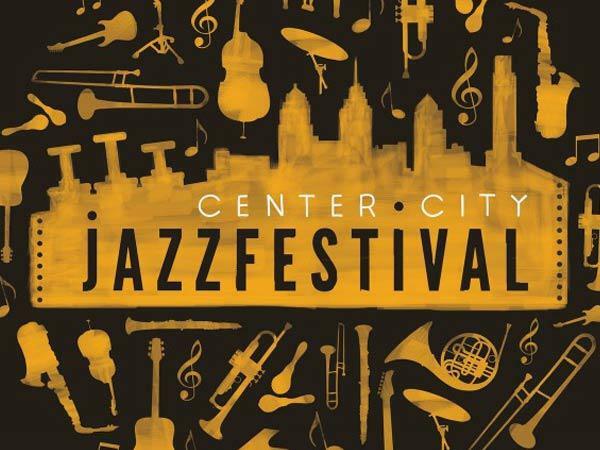 On the radio, you'll hear the great jazz you expect from WRTI, along with insight and commentary about the third annual Center City Jazz Festival, which is coming up on April 19th. 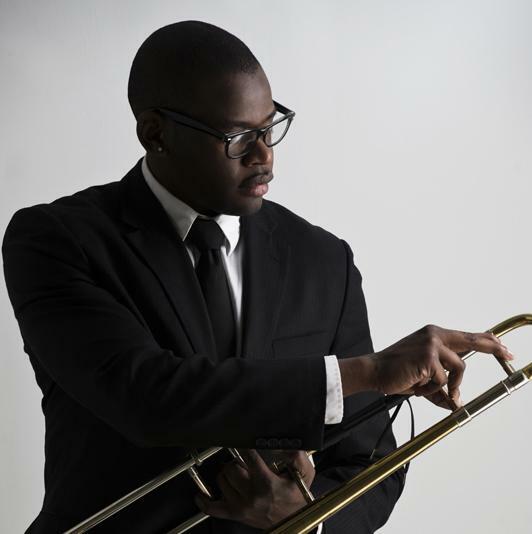 Trombonist Ernest Stuart, founder of the Festival, will speak with Jeff about all the details. At the Museum, Stuart is your host for a "A Great Night in Philadelphia," a kick-off to the Festival, featuring an all-Philly house band with bassist Mike Boone, drummer Anwar Marshall, and pianist Luke O’Reilly. 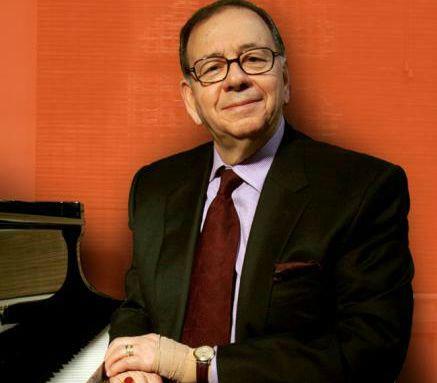 Distinguished Festival alumni performing include vocalist Joanna Pascale, pianist George Burton, alto saxophonist Jaleel Shaw, and trumpeter Chris Aschman. Information about Art After 5. The third annual Center City Jazz Festival is coming up on Saturday, April 19th There are 16 bands performing in a six-hour period, in four venues in downtown Philadelphia. WRTI’s Susan Lewis has more. The festival warms up on Friday, April 11th at Art After 5 at the Philadelphia Museum of Art. From the first downbeat of the first Center City Jazz Festival in Philadelphia, you could hear history in the air — and maybe history being made. The Wade Dean Enspiration, a gutsy young quintet, led off the festival with "Gingerbread Boy" by Jimmy Heath, one of Philly's many homegrown jazz legends. It was 1 p.m. last Saturday, and the dim carpeted room upstairs at Fergie's Pub was starting to fill up. All across the country, April is Jazz Appreciation Month (JAM). In Philadelphia, JAM's month-long series of concerts, workshops, and events - including the Center City Jazz Festival - culminates on April 30th, which is Jazz Appreciation Day. After injuring his hands, Philadelphia jazz pianist Jimmy Amadie stopped playing for decades. But a CD released this year documents his return to the concert stage, playing live at Art After 5 at the Philadelphia Museum of Art. Check out the CD here! Listen to Susan's interview with jazz pianist and teacher Jimmy Amadie.